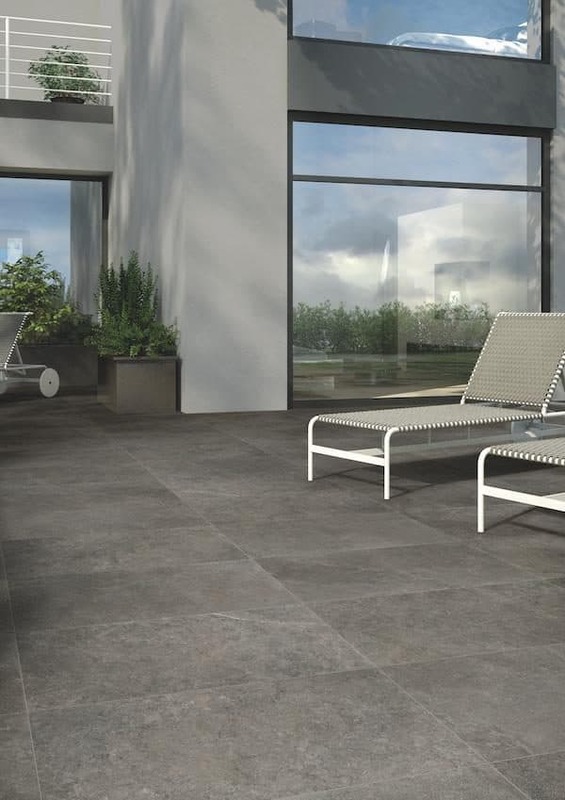 Our Premium porcelain Trento range is ideal for contemporary designs and perfect for creating seamless indoor-outdoor spaces, using the matching internal range. 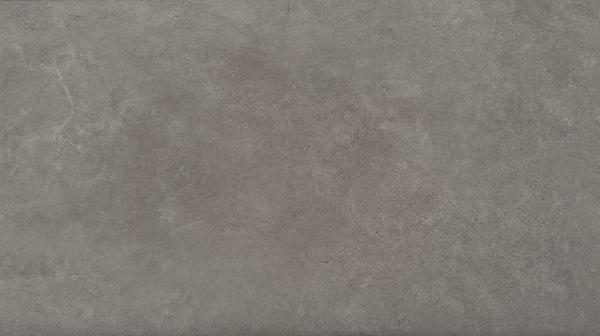 Stepping into the garden, the thickness (20mm) and texture of the paving changes to provide anti slip qualities more in line with outside factors. 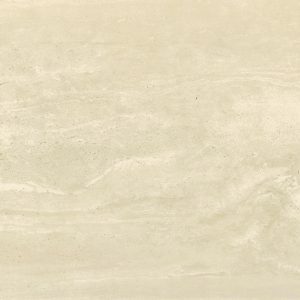 Available in four neutral soft colours, the Premium porcelain Trento range expand the contemporary character of cement surfaces and provide a sophisticated backdrop to any garden or internal space.